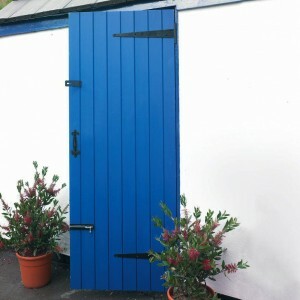 Our range of external utility doors are suitable for a wide range of doorways and entrances to the gardens, workshops alleyways, garages and utility rooms. 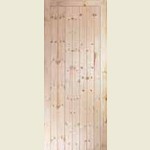 These doors are pre-treated to protect them against fungal attack, and are supplied ready for on-site finishing to your own specifications. 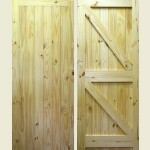 Redwood doors use Group 1 European timber and are only suitable for paint finishes. 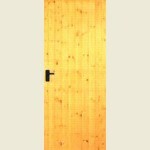 Mobility sized door options are available to meet the requirements of Building Regulation Part M Northern Ireland Part R.
FROM ONLY £94.20! + VAT. FROM ONLY £78.50! + VAT. 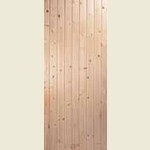 FROM ONLY £87.49! + VAT. 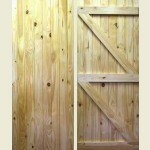 Red Deal FL&B Utility Doors. 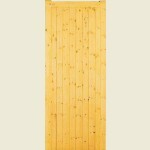 Red Deal L&B Utility Doors.